Striata Spotlight News Email Deliverability - Is your message getting through? 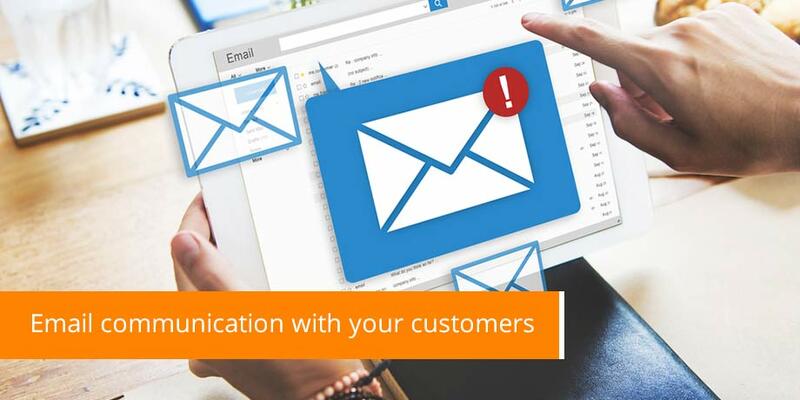 As a business relying more and more on email communication with your customers, one of your concerns is whether your customer reads your email. But the new challenge emerging, is whether the customer receives the email in the first place. If current trends continue, more and more email will never get delivered. This challenge can be attributed to the sharp rise in email-based business risks in the form of spam, phishing and viruses. Because of collective efforts to prevent the delivery of irrelevant or risky email – a large amount of legitimate business email is going astray. If email communication is important to your business, understanding the dynamics of this landscape is critical to your success. For large volumes of email communication, the IT industry’s response involves a variety of techniques for identifying patterns that help identify spam. One extreme example is a server that stops receiving email from any source that sends it more than 3 messages within 5 seconds. A large number of solutions and processes have also arisen in an attempt to verify email as originating from a legitimate source. These include SPF, SenderID, Domain Keys, white-listing, black-listing, grey-listing, tar pitting and black holing – to name a few. (See glossary for explanations). All of these technologies have one common goal: to stop “bad” email reaching the inbox and doing damage. Companies like Striata who specialize in the secure delivery of large recipient-base emails such as e-bills, statements and permission-based marketing communications have many lessons to share. A large amount of time is spent testing and studying when and why email delivery fails and succeeds, and how we can swing the balance in your favor. Fortunately, the process is cumulative: once a deliverability issue is resolved in relation to a specific server, it usually remains so. We have also learned that it’s essential to have an automated process in place to report when an email is not delivered. You have to be able to identify who is affected – and quickly – in order to restore communication with your customer. It also helps to have a large body of email delivery experience at your disposal. Building up this expertise internally is an expensive process and one which demands a full-time focus, thanks to the landscape’s fast-changing nature. A business can benefit enormously from the scale and depth of experience offered by large-volume email delivery experts like Striata. Email is simply too valuable a business tool to ignore, and reducing or abandoning your email communications is not a viable option. But neither is taking email delivery for granted. The savvy business recognises the need to either invest in delivery expertise, or work with partners who have it. Because the reward for those who get deliverability right is a more immediate, reliable and effective business communications channel. And that means better customer relationships. One-quarter of US marketers believe that 15% or more of their e-mails never reach recipients because the messages are interpreted as spam, according to a MarketingProfs.com survey. Twenty-one percent of permission-based e-mails did not get delivered as intended during the first half of 2005. Believe it or not, that’s an improvement.